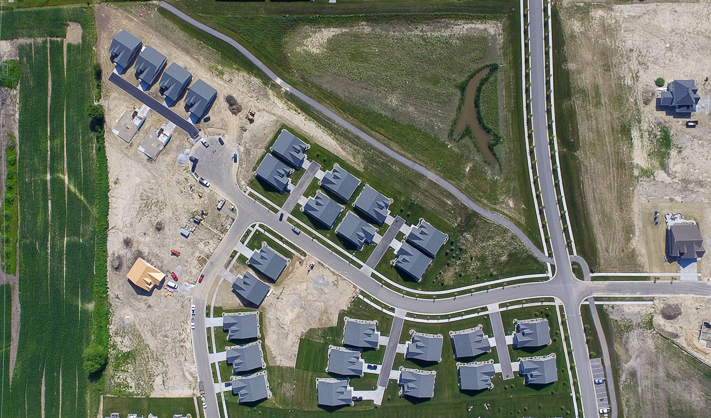 We are now in the beginning stages of the construction of our luxury cottage homes. 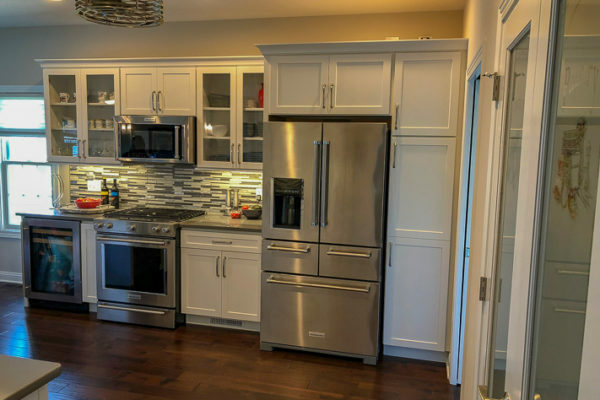 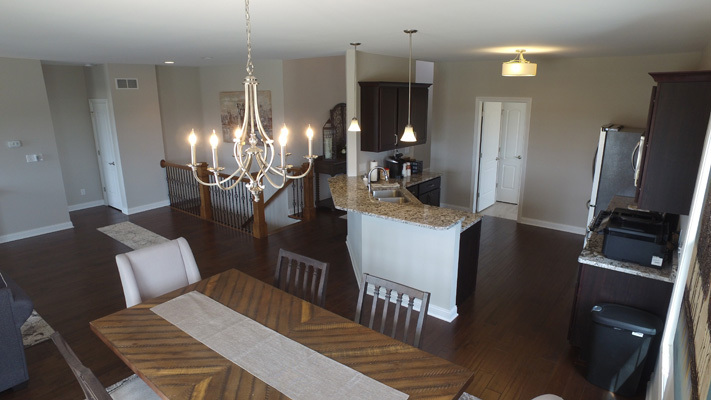 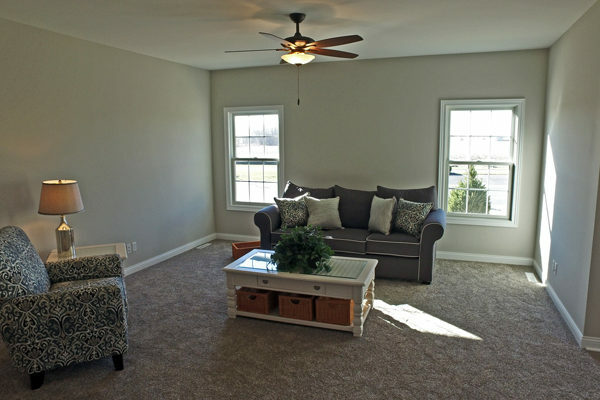 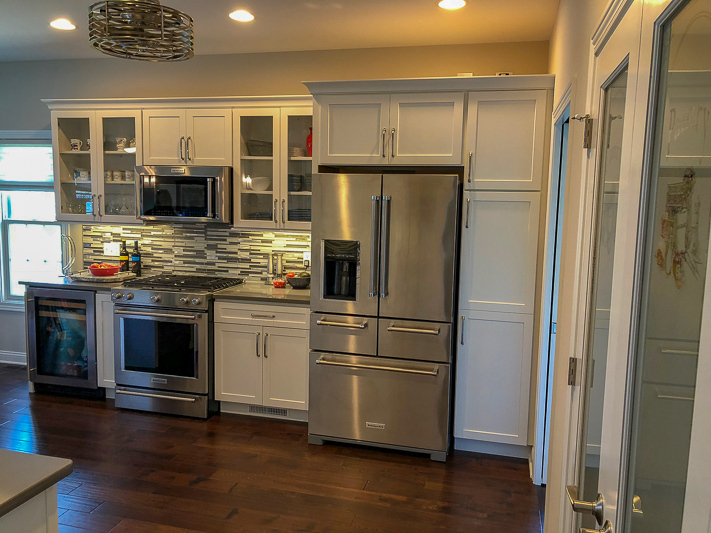 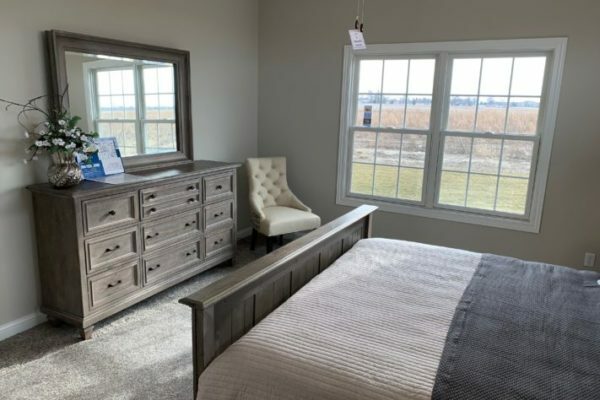 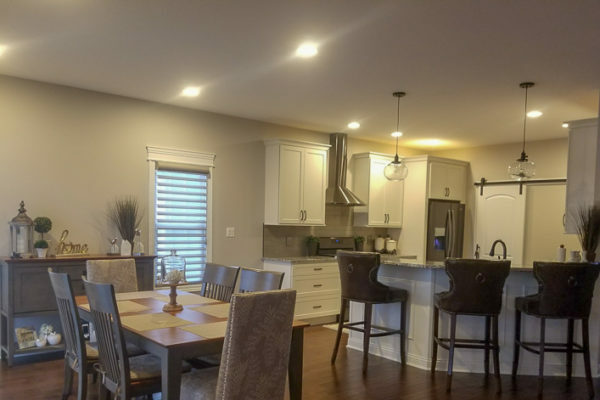 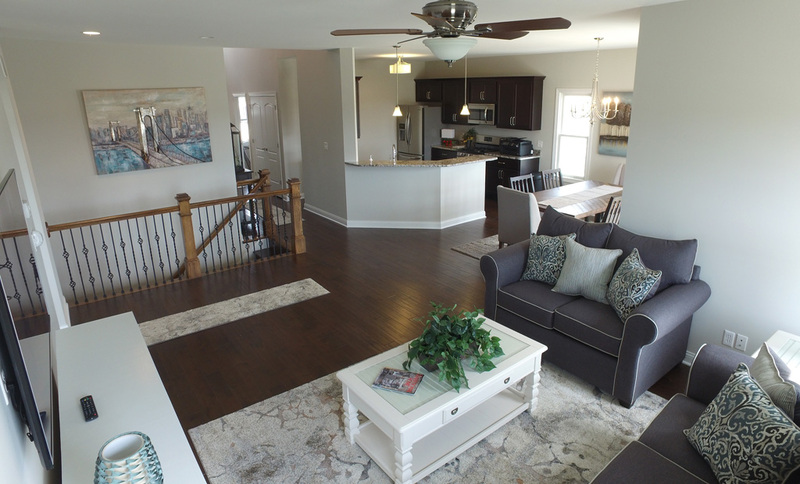 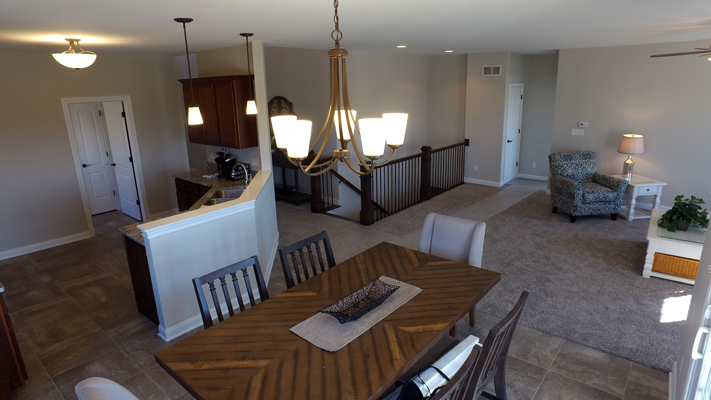 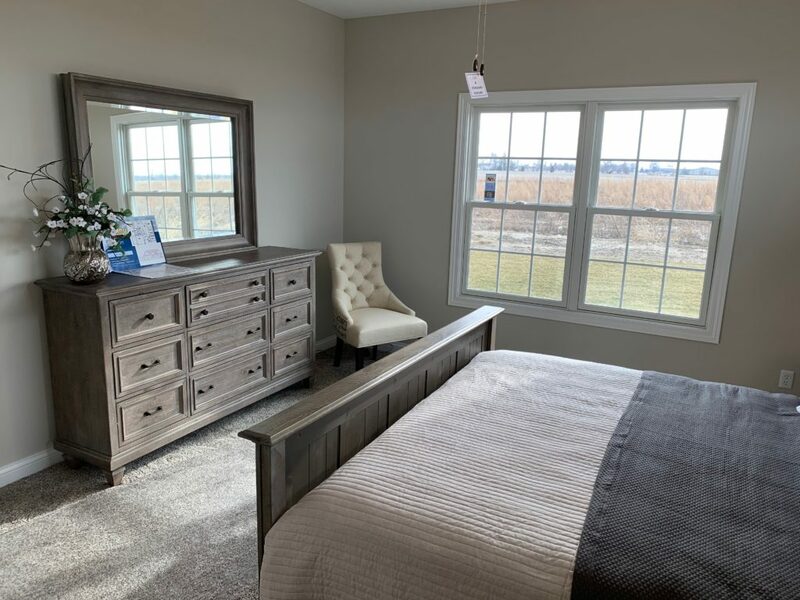 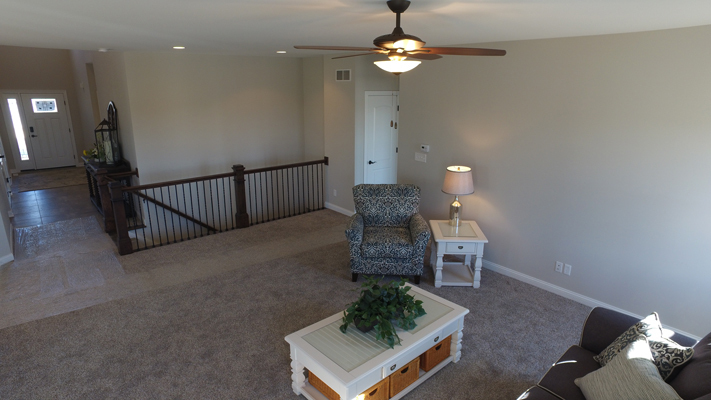 Offering a warm design, & peaceful settings, while only a few minuets from the city limits of of Saint John, Dyer, & Schererville . 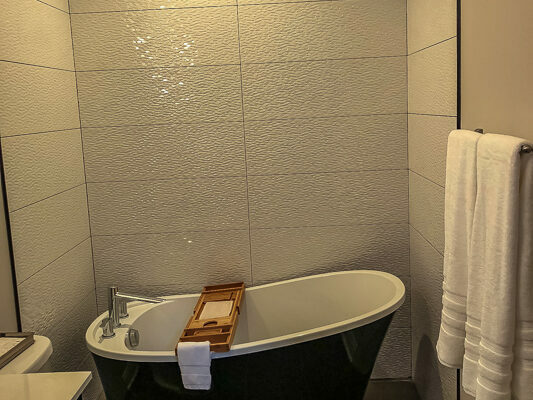 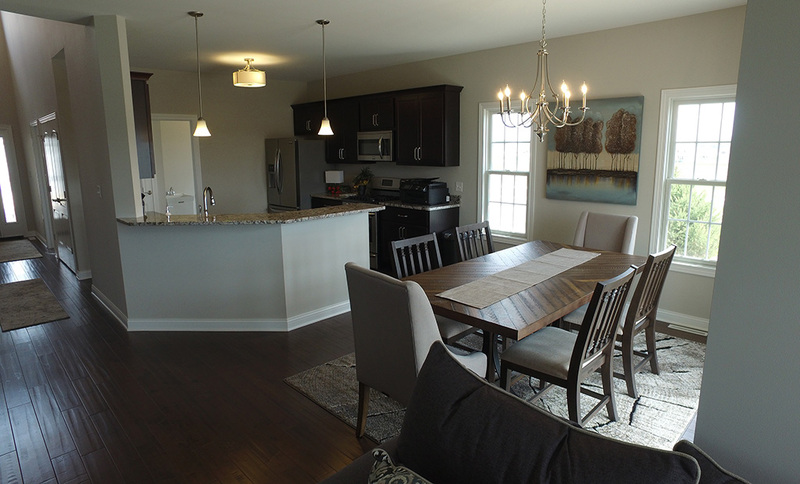 Located in a quiet setting, yet with the convenience of entertainment, fine dining and shopping just around the corner. 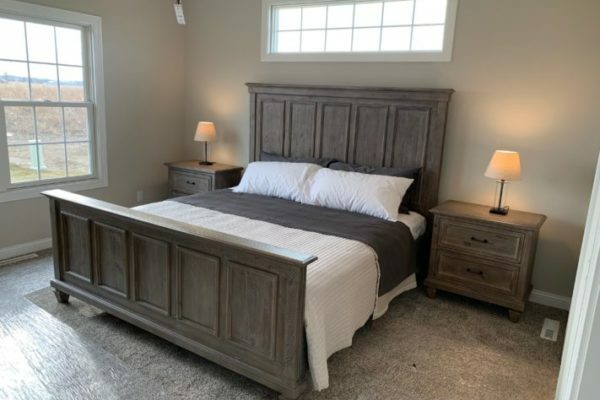 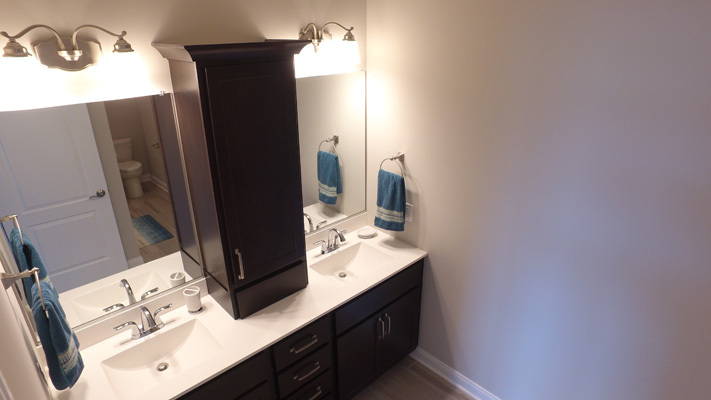 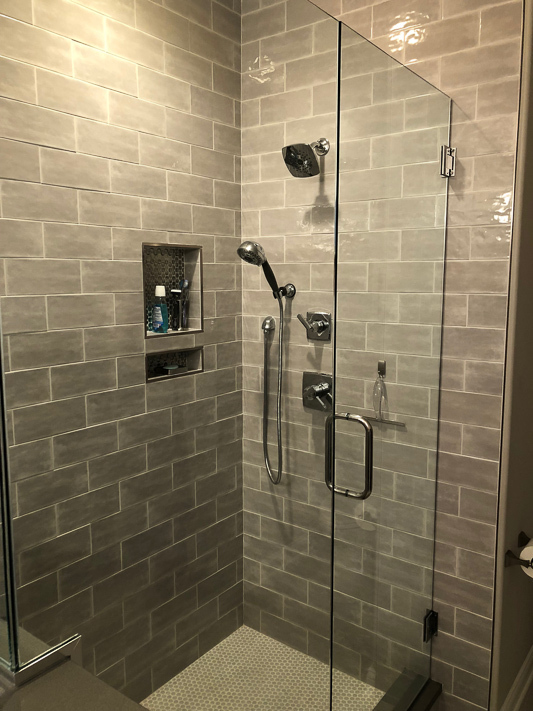 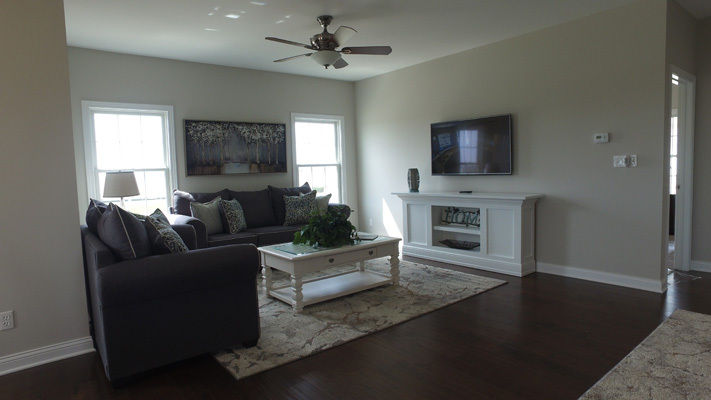 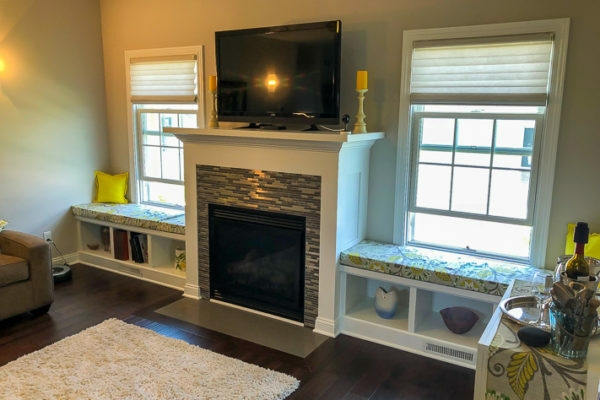 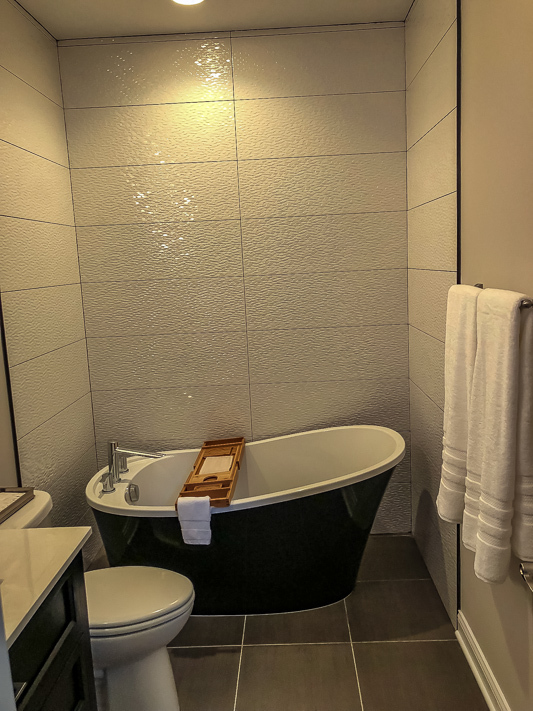 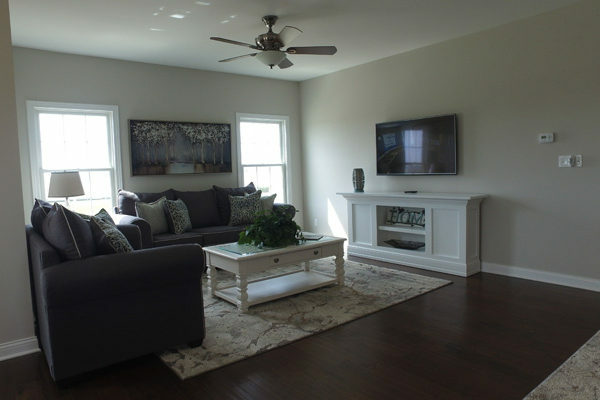 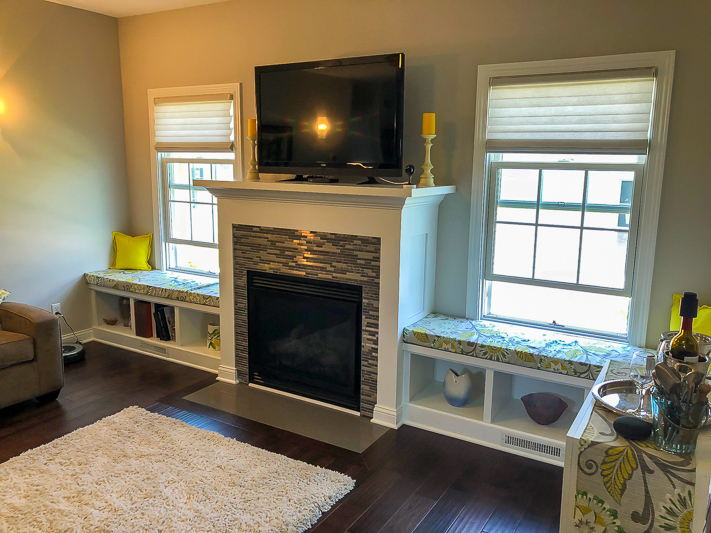 Designed with the homeowners in mind, these low maintenance well equipped cottage homes will be extremely carefree with the associated provided lawn care, & snow removal. Call our office and let our family serve yours….. 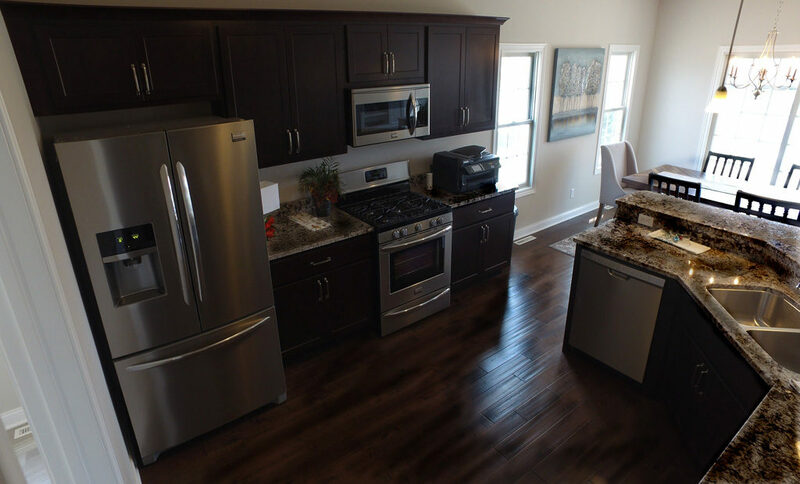 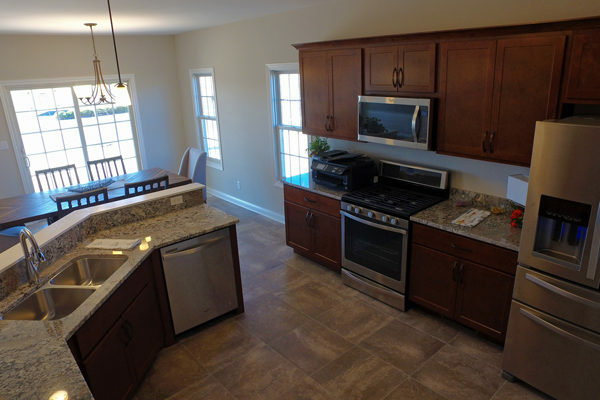 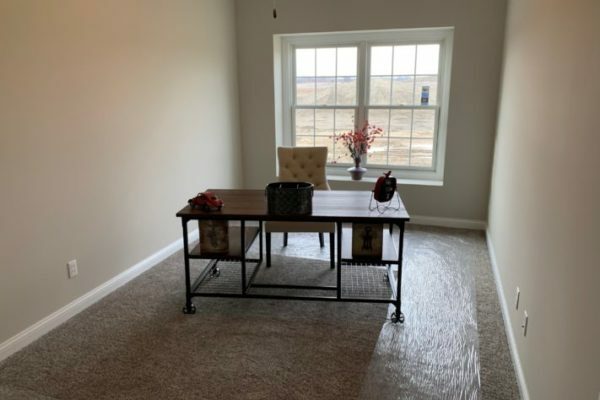 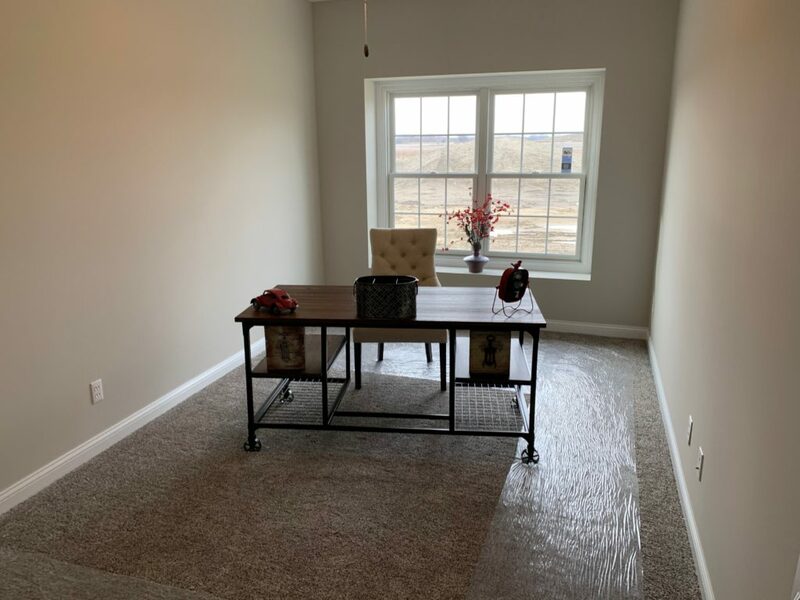 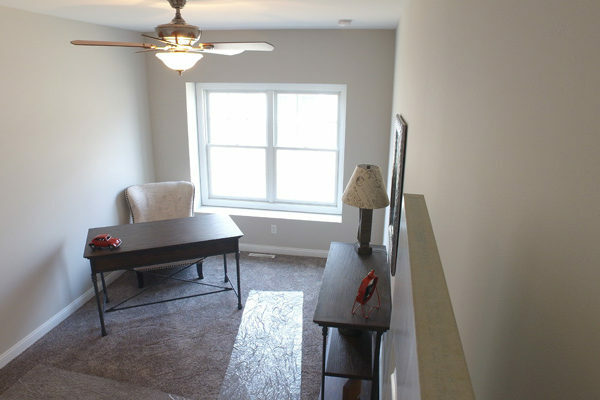 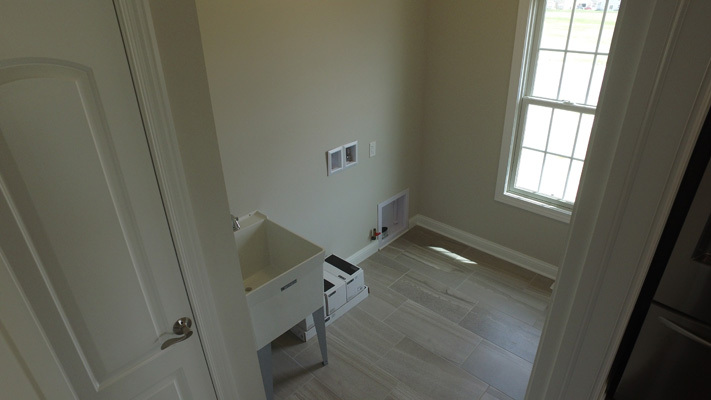 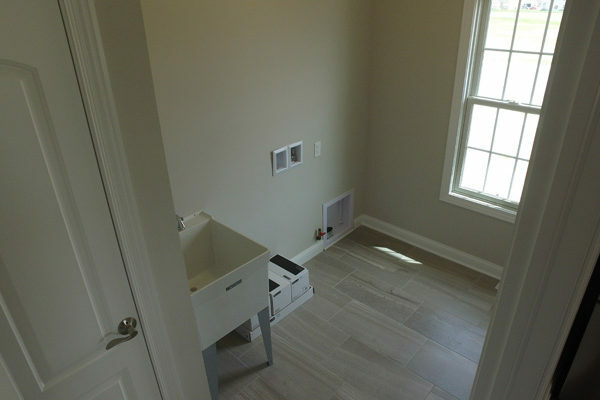 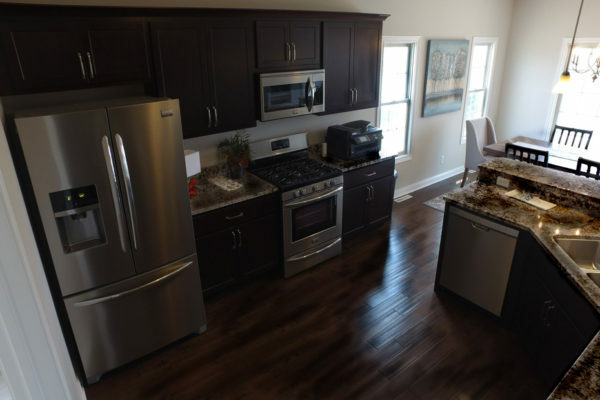 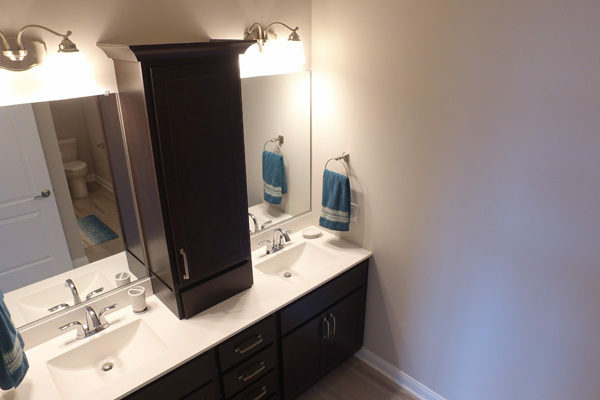 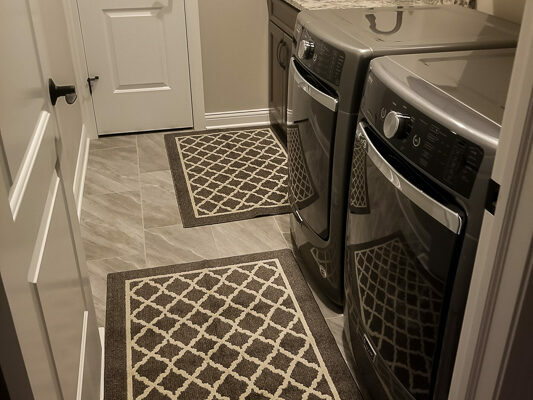 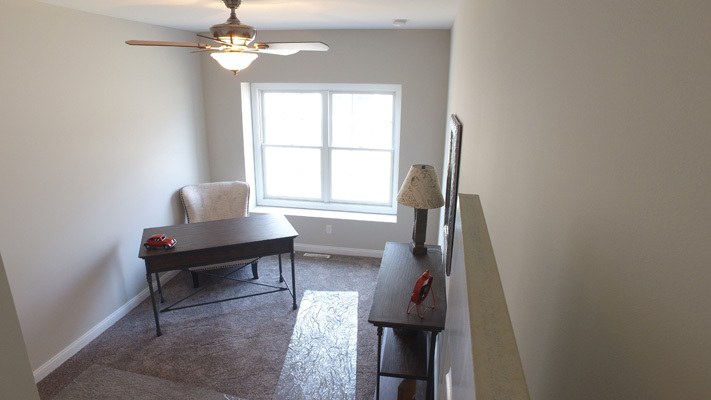 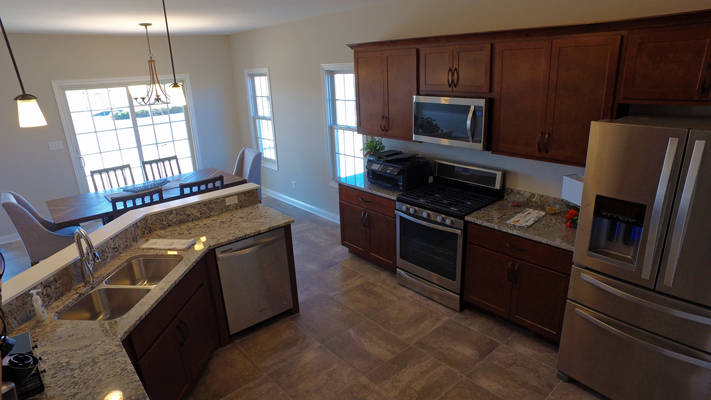 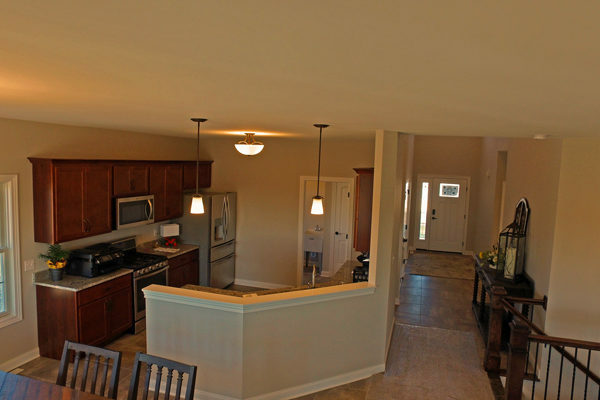 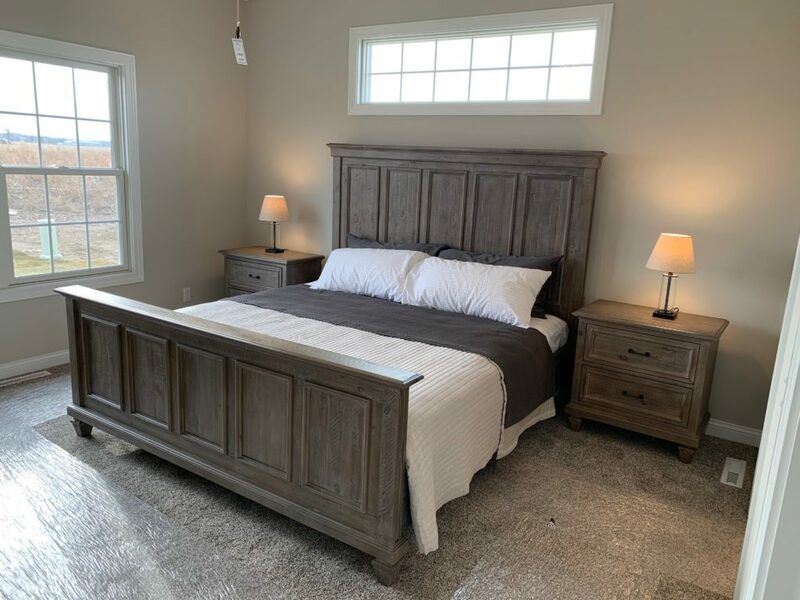 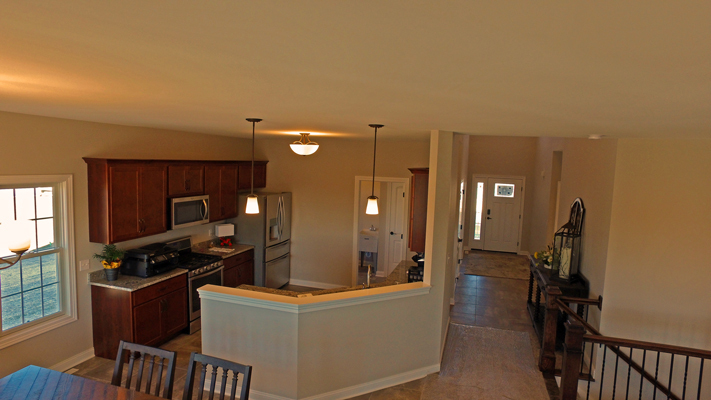 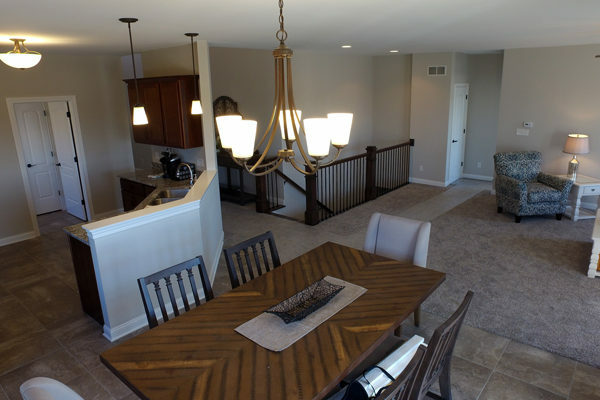 The spacious 1727 sq ft single family ranch cottage homes can be decieving from the exterior, but ince you walk inside our 3 Bedroom 2 bath open concept model you will soon realize you have more than enough room. 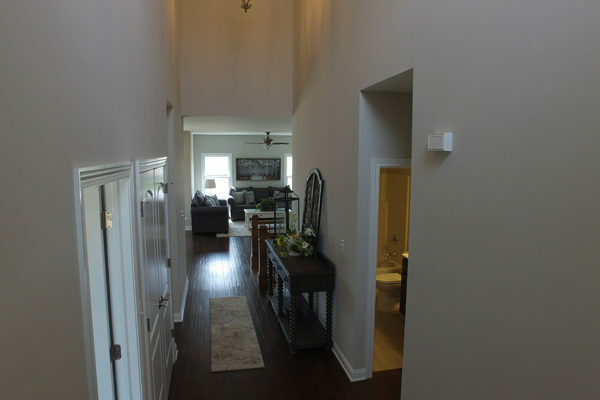 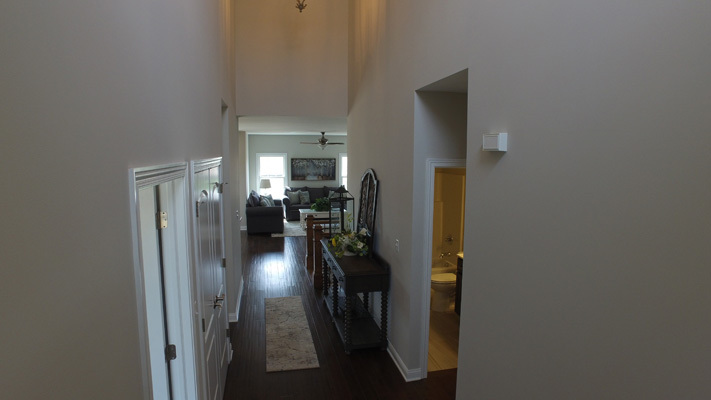 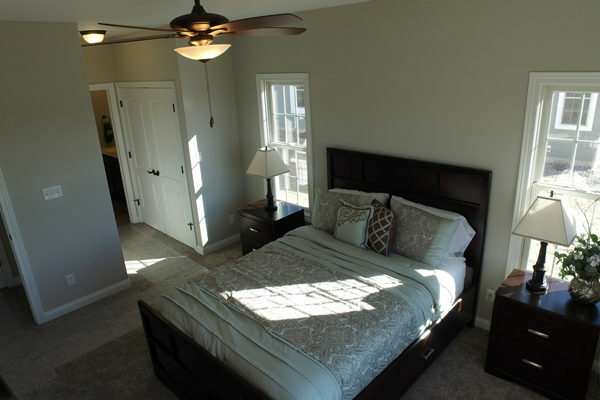 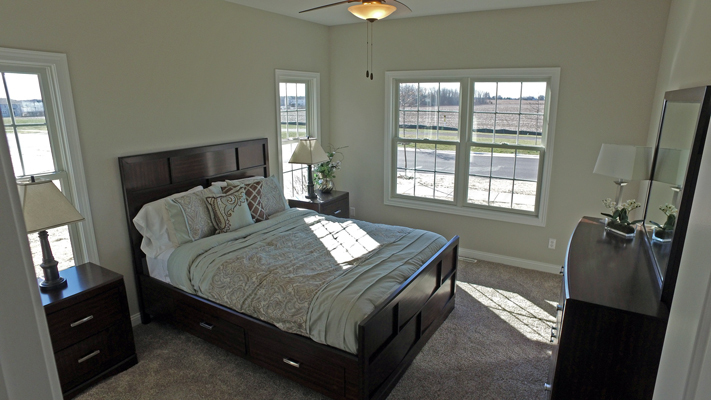 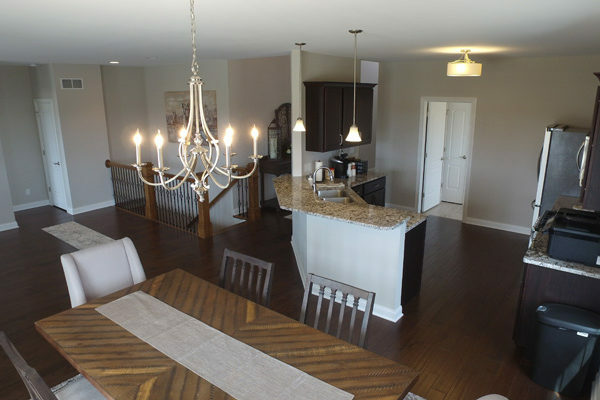 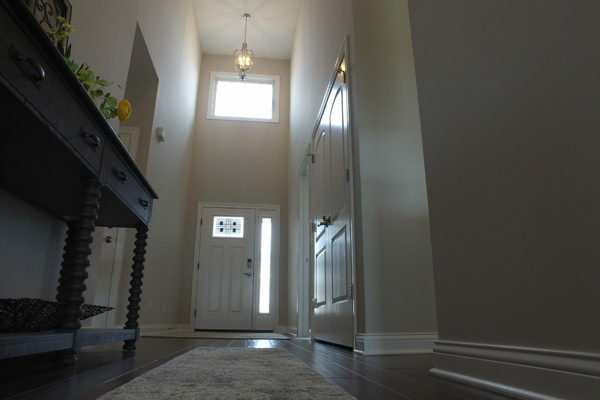 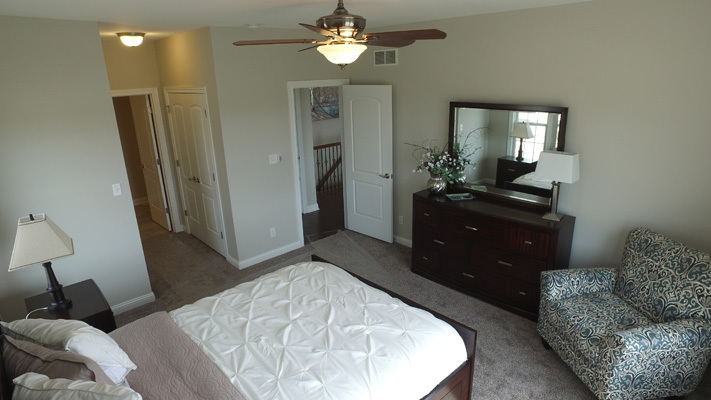 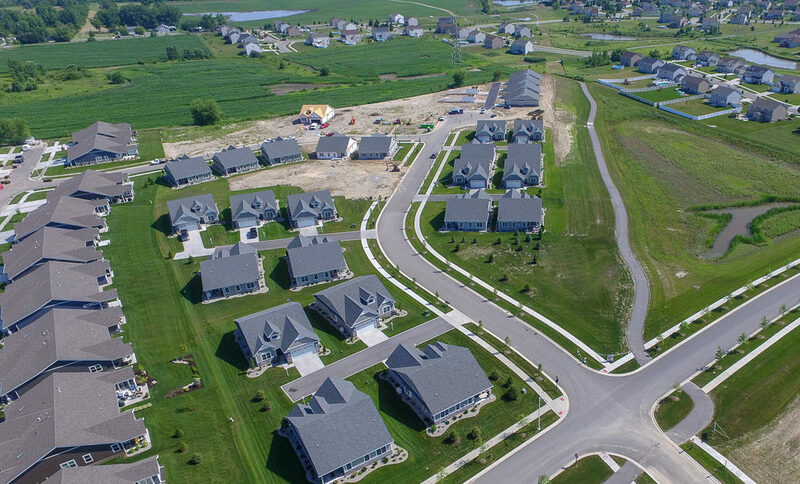 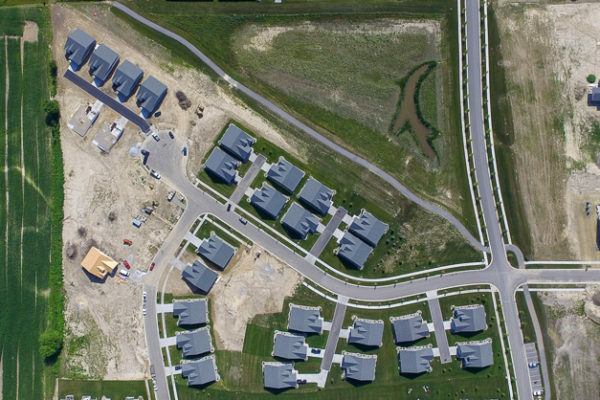 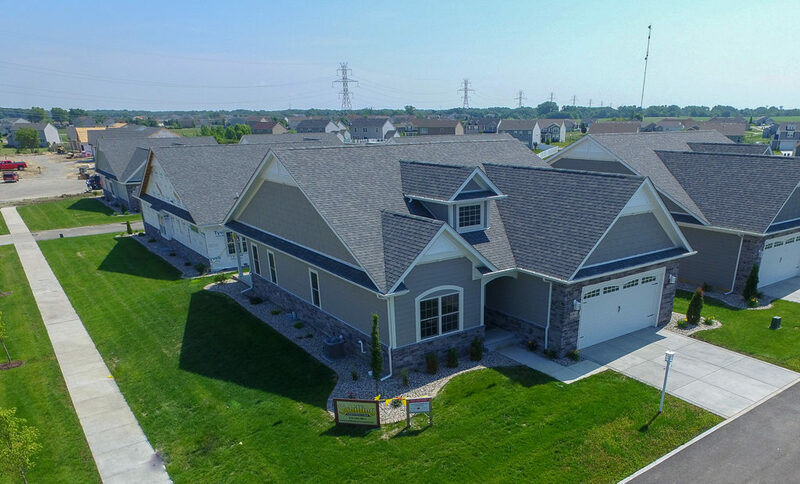 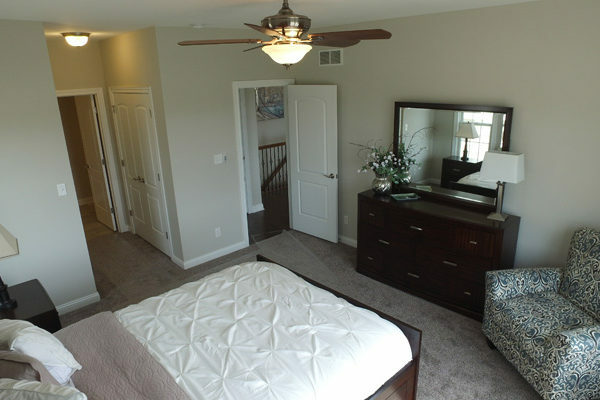 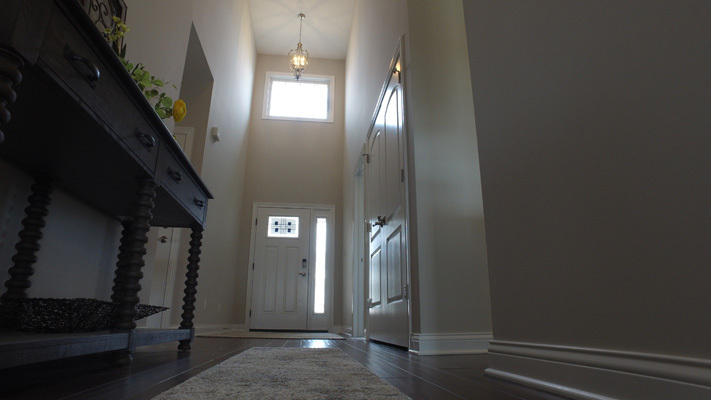 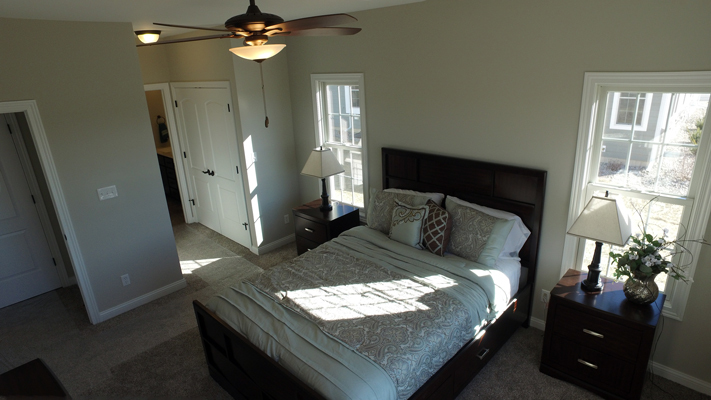 The homes are in walking distance to bike & walking trails featured within the subdivision. 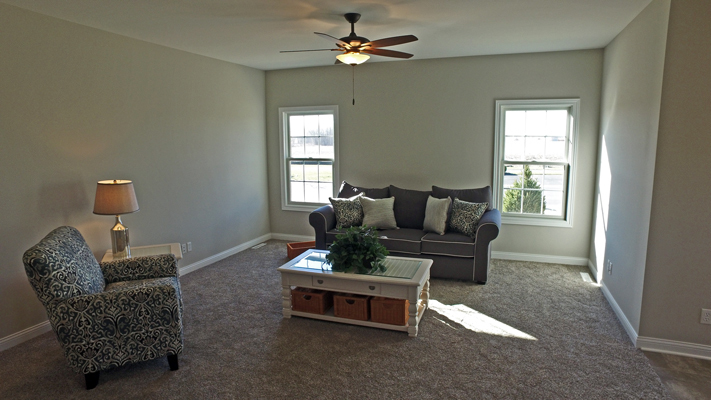 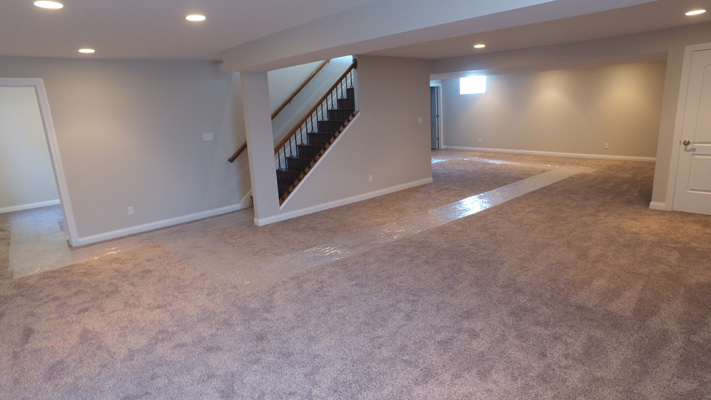 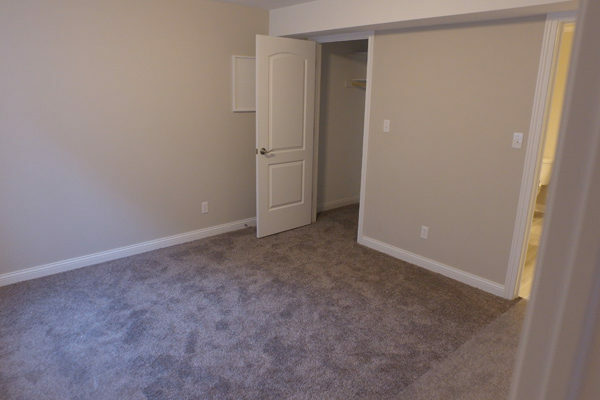 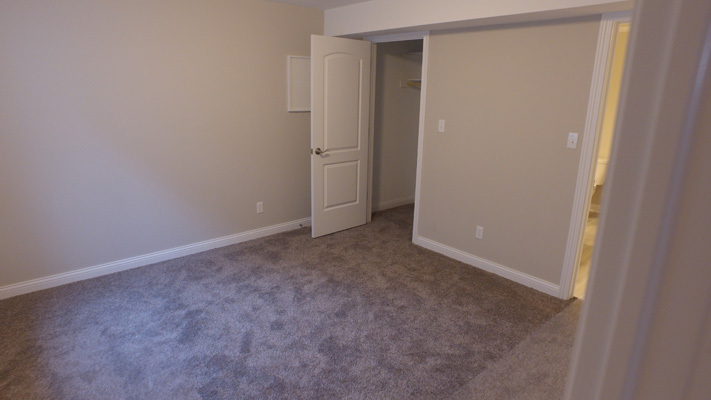 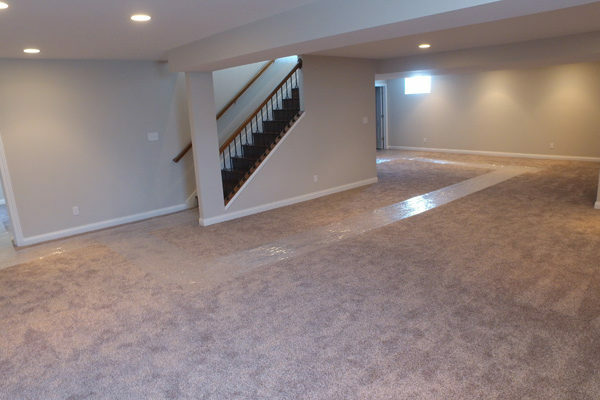 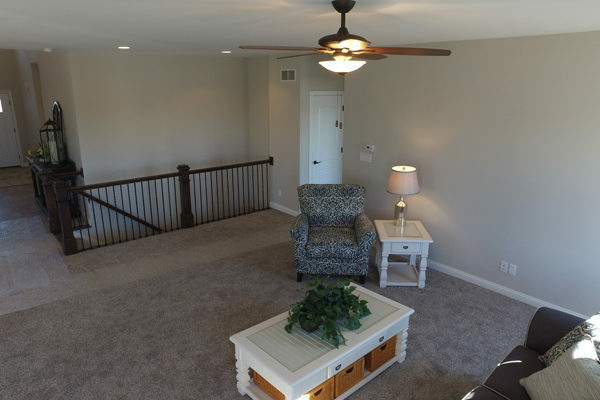 It features a comfortable covered rear patio, & is supported on a full basement foundation. 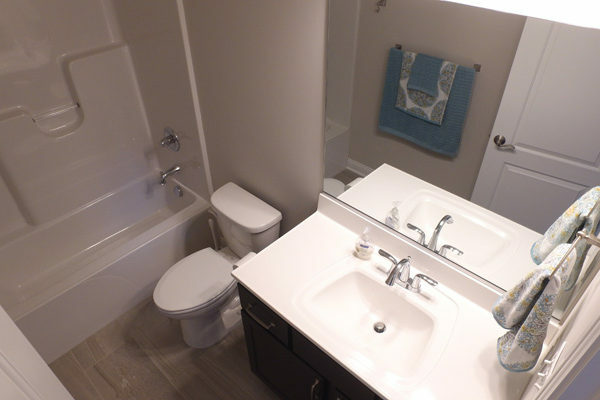 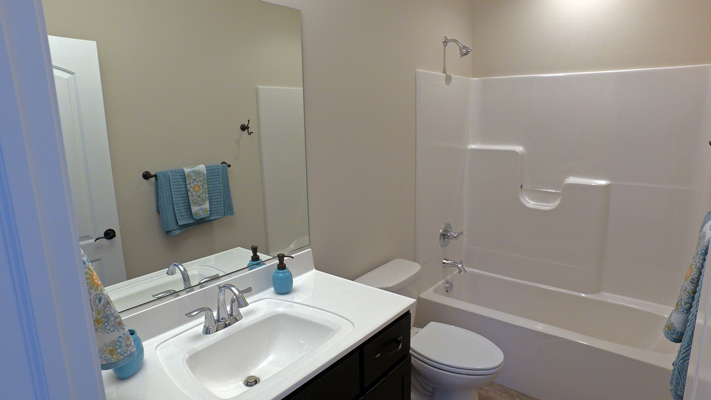 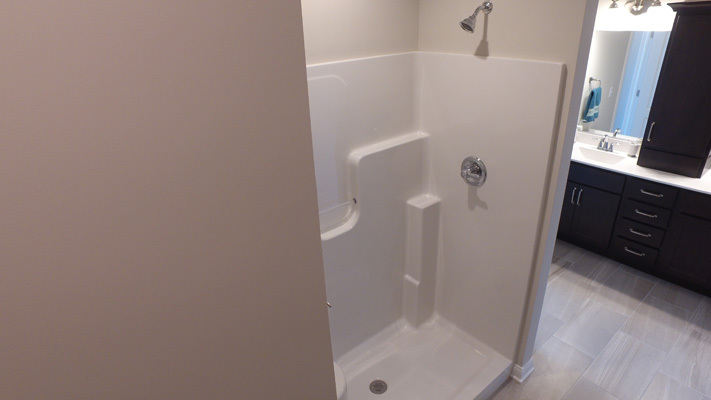 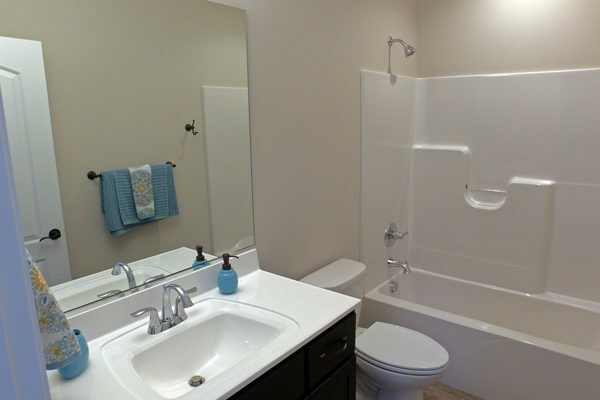 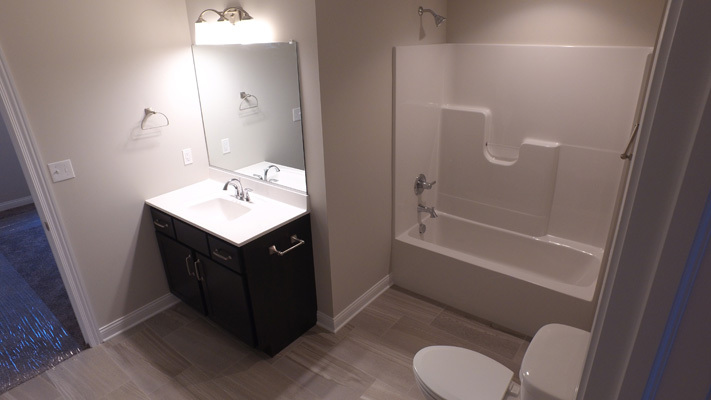 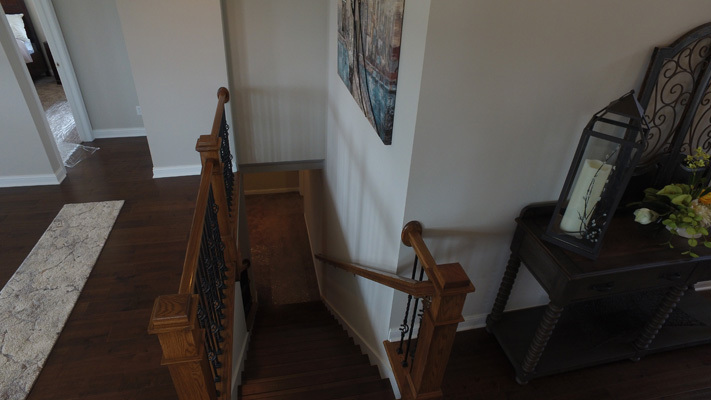 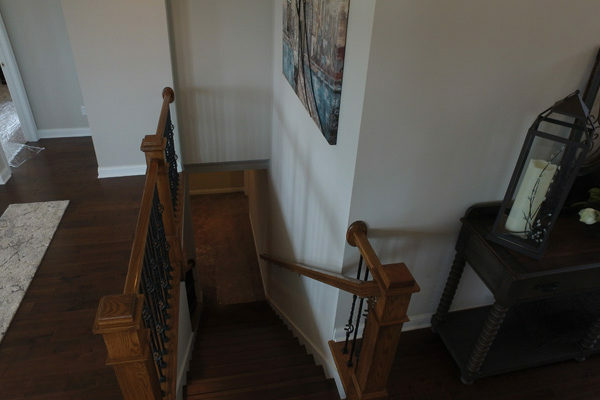 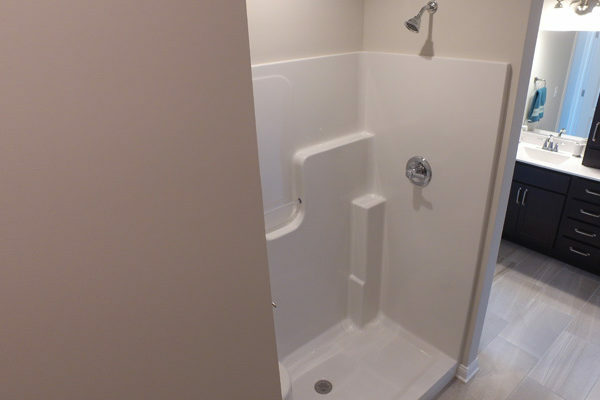 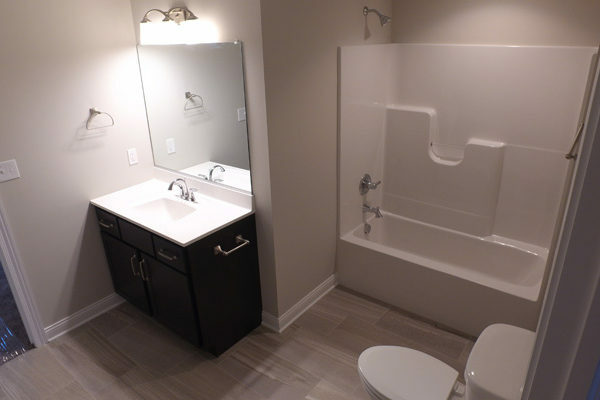 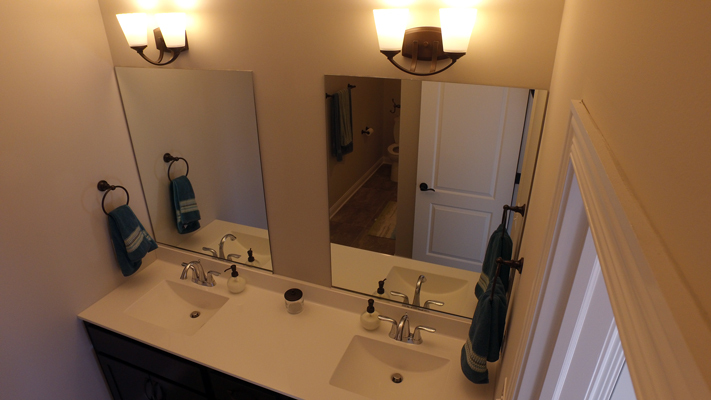 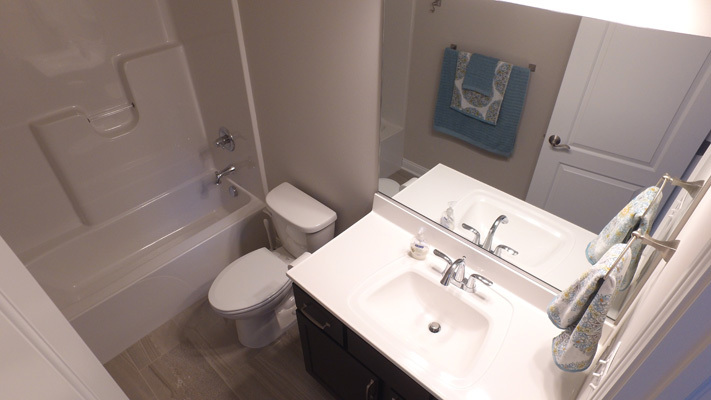 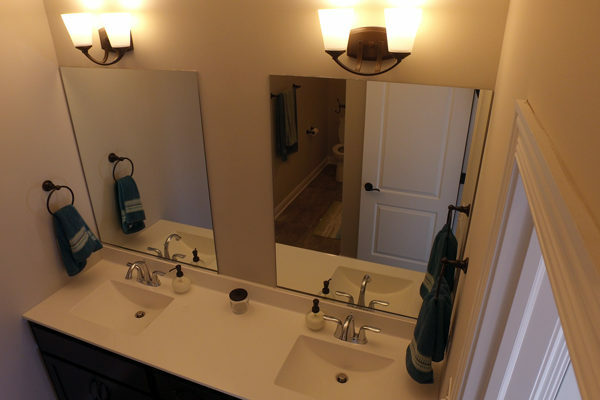 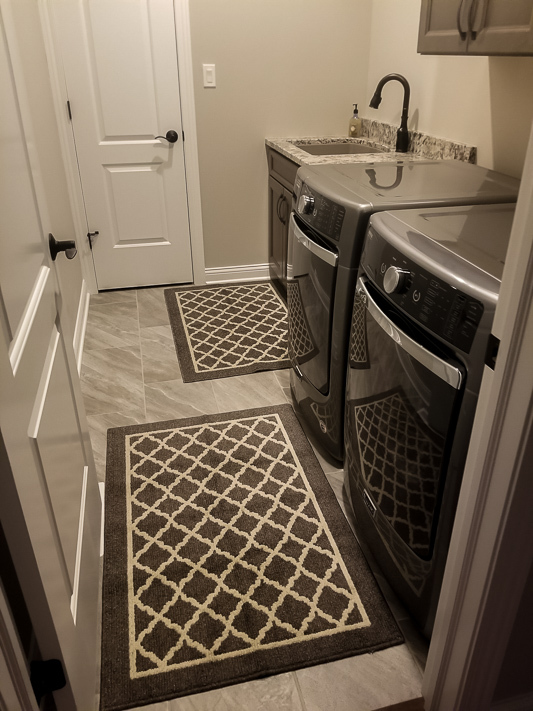 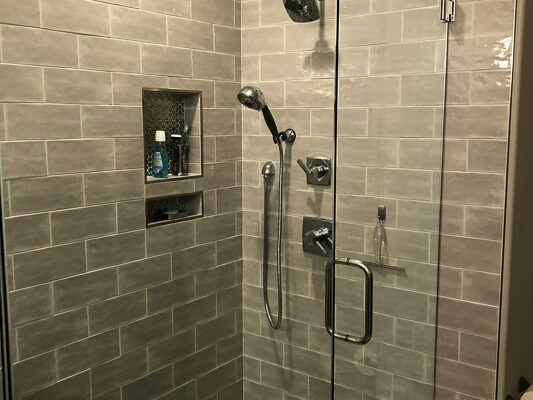 The home is equipped with many standard features below.